Deemed a ‘not so sensible’ purchase by many automotive experts, the cabriolet has long since been synonymous with an ostentatious and thrill-seeking lifestyle and according to the latest data from Lightstone, up to 804 of these vehicles have been purchased in 2018 thus far. To eliminate any confusion, a cabriolet is defined as a convertible coupe, a two-door car with a back seat and a retractable, fabric top. "Spotting a cabriolet in Johannesburg morning traffic is not a daily occurrence, but what we did find interesting is seeing so many different options on the market," says Hein Coetzee from Lightstone Auto. 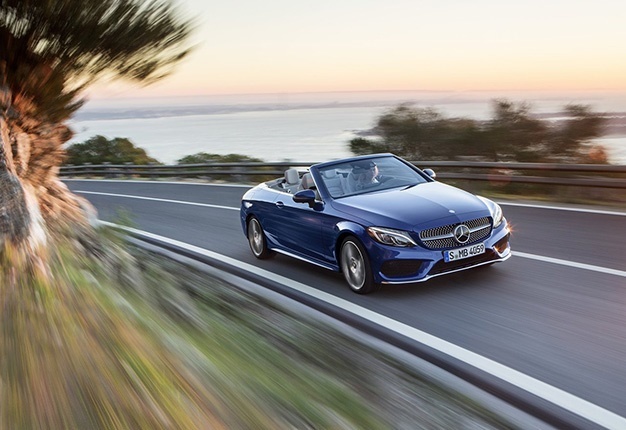 According to Lightstone data from 2014 to date, more than 250 different cabriolet models have been sold in South Africa, with 80+ currently available in 2018. More than 50% of new cabriolet sales in SA since 2014 have been either BMW or Mercedes-Benz models, followed by Audi with 12.5% of the sales, Porsche with 8.1% and Fiat/Abarth with 8%. Amongst the more popular model types are the Audi A3, the Fiat 500 and the Porsche Boxster. "In view of all the provinces where the most cabriolets were sold in 2018, it was surprising to find that 62% of cabriolet owners reside in Gauteng," says Coetzee. "Cabriolets sales in the Western Cape and KwaZulu Natal account for 19% and 12% respectively. Nearly 29% of cabriolet owners are between 30 and 39 while 52% of the of buyers are over 40 years old. "Traditionally, this age group has built up a substantial amount of wealth and will have disposable income to be able to purchase a second vehicle that they’d use for recreational purposes only which we clearly see from our data, is a cabriolet. In a gender split the view is more or less equal with 58% of owners being male and 42% female," explains Coetzee. 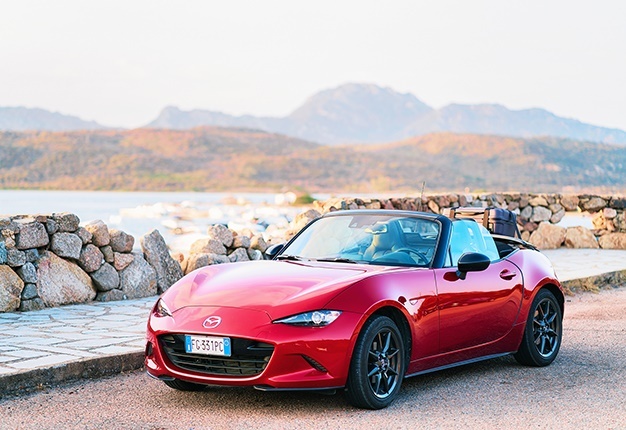 To most vehicle owners it’s a matter of practicality and although cabriolets have come a long way, they are not ideal for daily use so are therefore a more suitable and popular choice as a second car for weekend drives and recreational expeditions.